We are so excited to learn about the special summer resort rates being offering for Walt Disney World Annual Passholders. The special offers are available for passholders who make advanced reservations and can present a valid Annual Pass at check-in to prove membership. There are a variety of different offers, but there is limited availability for the offer at the applicable resorts. 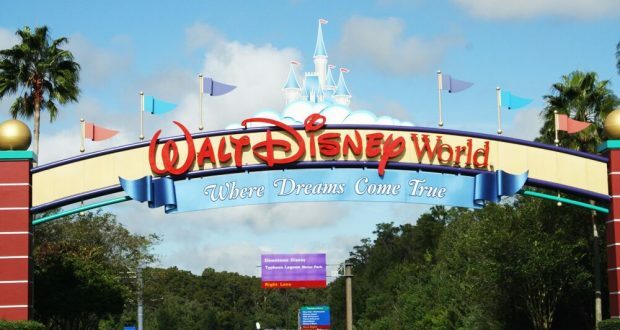 With the opening of Toy Story Land and Incredible Summer fun, it is a great time to plan a stay at Walt Disney World! Guest should note that there may be additional per adult charges if there are more than 2 adults per room on the reservation. This special offer also cannot be combined with any other discounts or promotions. Who would love to take advantage of this amazing deal?